Confirmed: Canon EOS Rebel SL2 to be Announced in 2017 ! The Canon EOS Rebel SL2 is confirmed to coming this year according to CanonRumors. 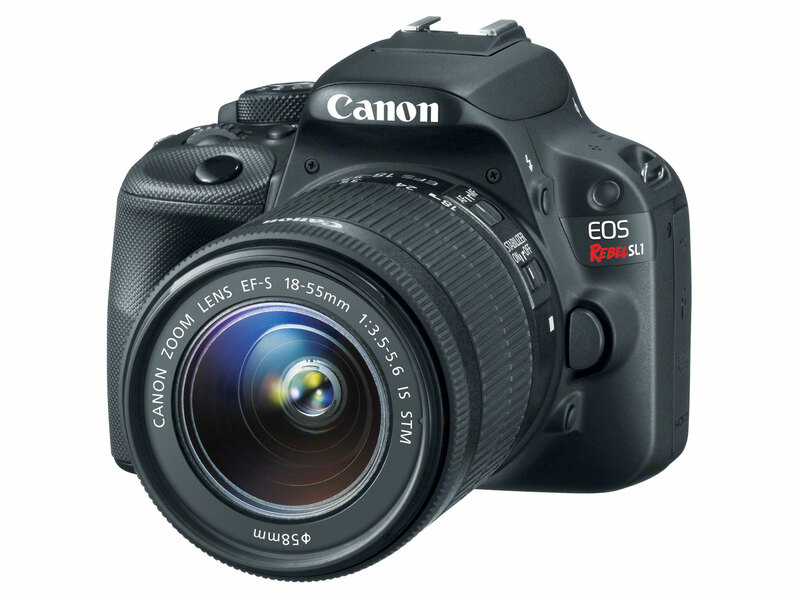 It will replace current EOS Rebel SL1. The exactly announcement date for EOS Rebel SL2 is unkonwn currently. At least, it will announced after release of new announced Rebel T7i and 77D. A new EF-S prime lens would be also coming, and it would make sense if these two products came around at the same time. Canon EOS 1300D / Rebel T6 Announced ! Next Next post: Get Instantly Notified when new Sigma Lenses are available for Pre-order !